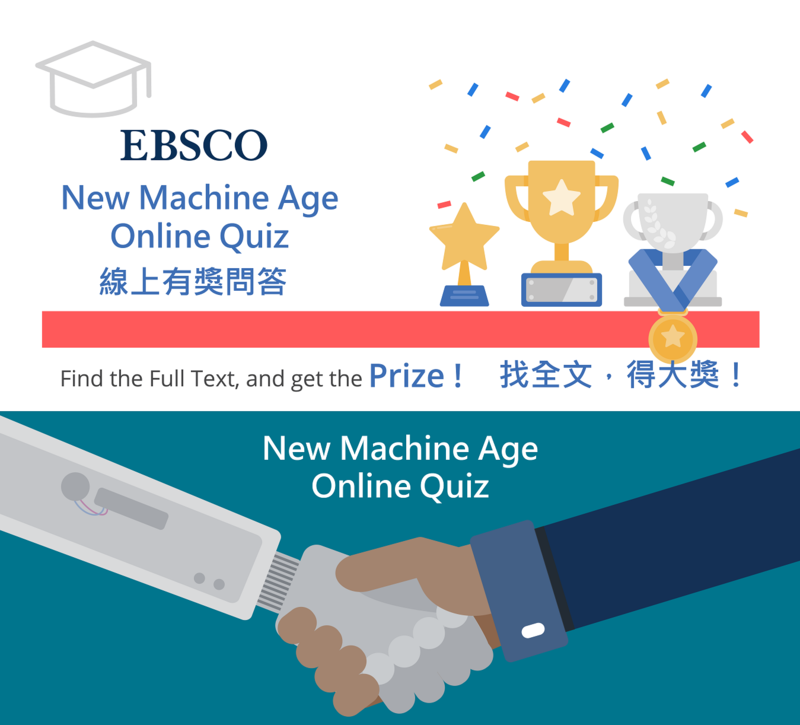 All staff and students are now invited to join the 2019 EBSCO New Machine Age Online Quiz. 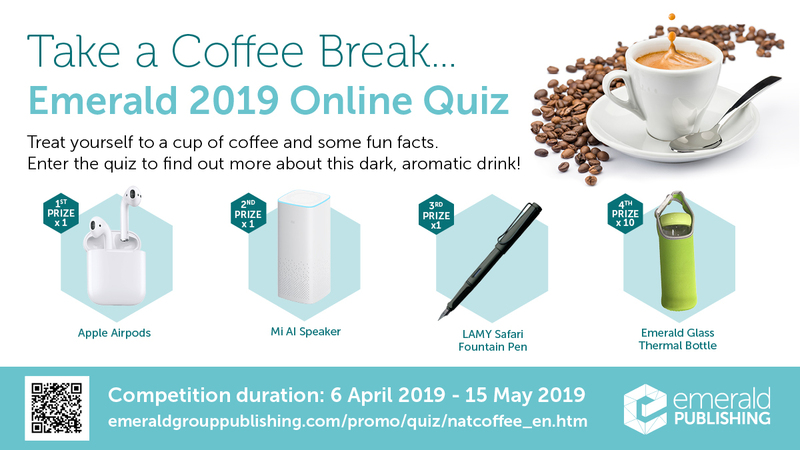 If you have any one of the Three questions completed on or before 31 May 2019, you will enter a lucky draw to win an Audio-Technica ATH-AR3BT. The winner will be notified directly by EBSCOhost. For details of the Online Quiz, please click HERE. Choose at least one of the three questions HERE. Each questions requires you to locate at least 30 PDF Full text. The Library will conduct a User Survey 2019 from 11 March 2019 to 30 April 2019. Please take a few minutes to complete the survey and give your opinions. Hong Kong GTA Data Ltd. If you are interested in entering the Lucky Draw, please provide your contact information (i.e. Student/Staff ID, name, email address and phone number) at the end of the survey. This information will only be used for purposes related to the Lucky Draw. Starting from February 2019, all English and Chinese materials currently grouped under the Dewey Decimal Classification (DDC) Scheme and Lai’s Classification Scheme respectively will be re-classified under the Library of Congress (LC) Classification Scheme by stages. The Library has now set up a General Collection to shelve materials under the LC Classification Scheme. For enquiries and assistance, please contact the Library staff.